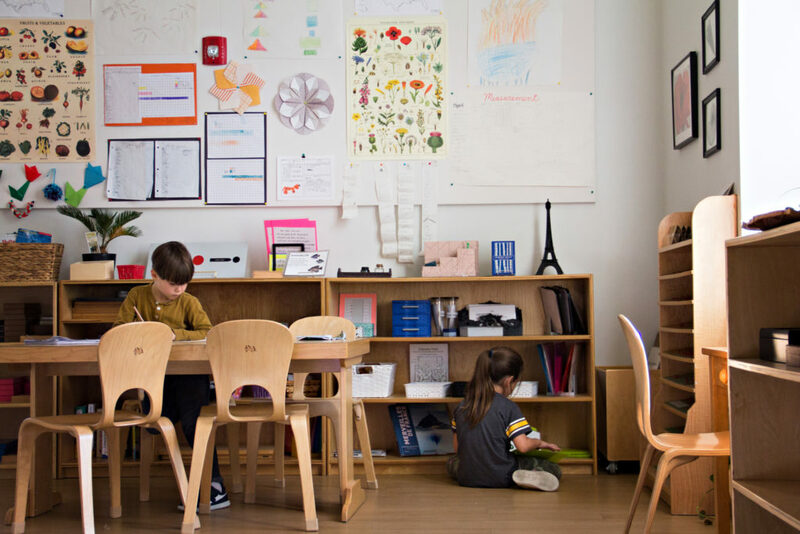 Building on our appreciation of choice and the importance of limiting choices, let’s take a look at one part of choice in Montessori environments. 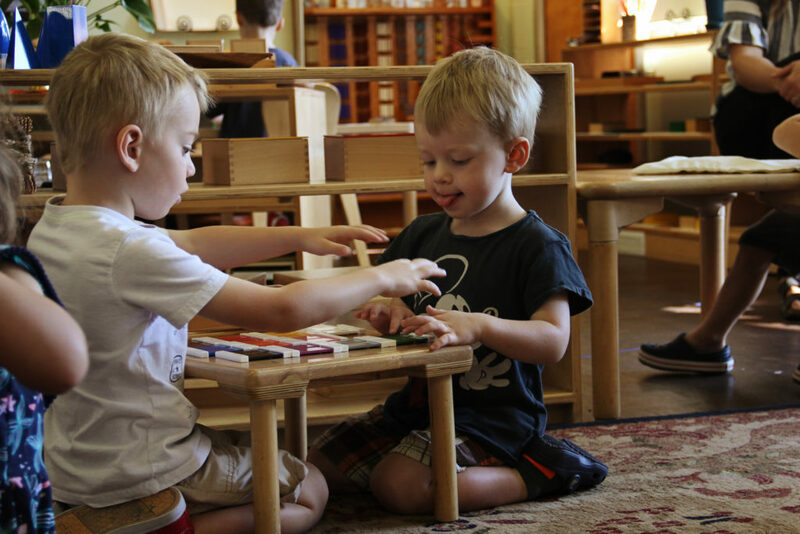 The story of choice in Montessori is often told as one of individuality – They choose their own work! They work at their own speed! And while the development of the individual is wonderful (and fostered through choice! ), this is less than half of the story on this subject. In fact, the understanding of choice in relationship to the development of community in the classroom is equally or even more glorious. There is great freedom given to the children in each environment, with the primary limitation on their freedom being the other humans who share their space. Think of the materials in the classroom. With the exception of a few materials there is only one of everything. This means that there will definitely be times when children want to do something that is not available. 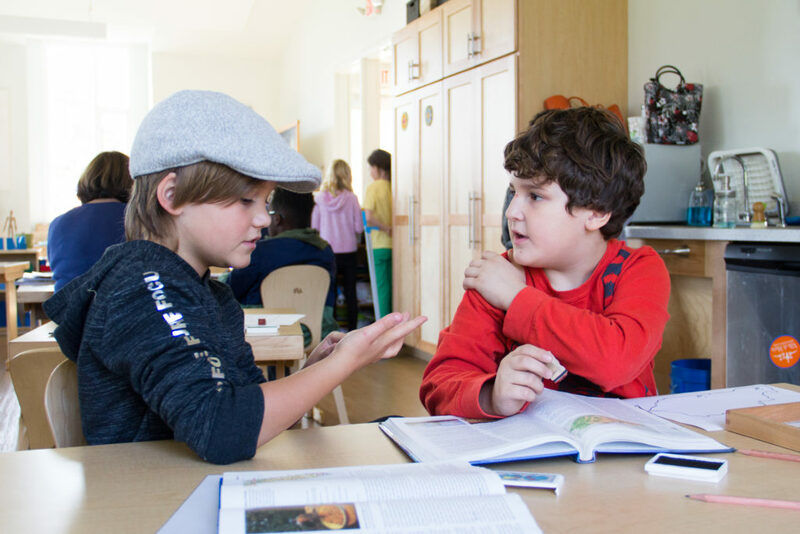 The child walks over to choose something only to discover that their classmate is working with the material. Through this the child learns to wait, take turns, exercise patience and practice delayed gratification. Self-control is born of being part of a group. Not out of depravity does the child learn these things but out of an understanding of community. Children have the freedom to move in the classroom but their movements may not hurt others and may not disturb others’ work. Their freedom is curbed in so far as they are part of a group. Individual allowances are made – children can understand why their classmate needs extra space at a table to do their giant long division problem. In fact, such allowances are easier to make because children know what it means to share space, to give and to take. How powerful to realize that our individual freedoms and choices must exist within the context of other people – that we cannot choose without our choices impacting others. 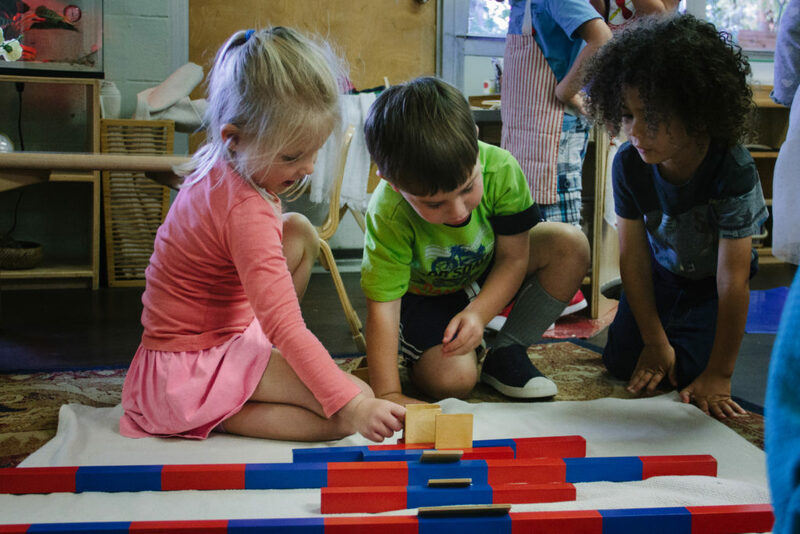 The fierce individuality that Montessori environments foster through choice is misunderstood if not contextualized with the deep reverence given to interdependence and community. The ever talented Melinda Smith generously shared her superb photography skills once again. Melinda you are wonderful. Thank you.